January 13, 2017  The half-hour comedy had drawn criticism for months. 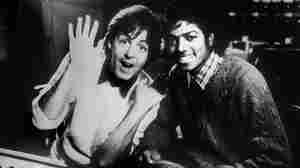 But it was complaints from Jackson's family that finally led Sky TV to ax it. 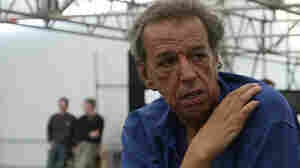 October 5, 2016  Temperton wrote some of the most iconic pop songs of the 1970s and '80s, including Michael Jackson's "Thriller" and "Rock With You." March 15, 2016  The $750 million deal means Sony now fully owns or administers the rights to 3 million songs, including hits by the Beatles, Sting, Lady Gaga and Alicia Keyes. January 28, 2016  When the news leaves you speechless, let Twitter take the wheel. July 5, 2015  Candidates keep getting in trouble for picking theme songs without getting approval from the artist. 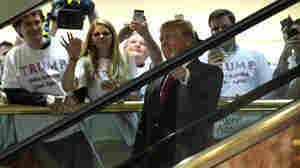 You can trace this back to changes in both campaigning and the way companies sell products. 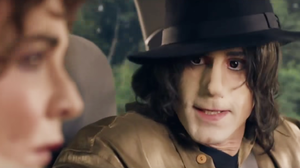 June 25, 2014  Five years after his death, a new book about the King of Pop written by two of his former security guards provides a closer look at the famous — and sometimes infamous — musician's life. October 28, 2013  Conrad Murray was convicted in the pop star's death because he provided Jackson with a powerful anesthetic. 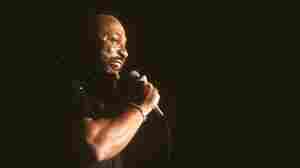 Under California law, Murray was eligible for parole after serving a bit less than half his 4-year prison sentence. 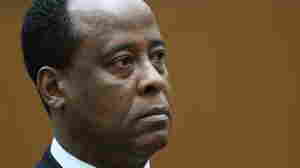 October 2, 2013  Jackson's mother had sought $1.5 billion in damages, saying AEG was negligent when it hired Dr. Conrad Murray to care for the singer. September 20, 2013  Former Rep. Jesse Jackson Jr. will soon head to jail for misusing campaign funds. The U.S. Marshals Service wants to auction off some of the things he bought with that money. 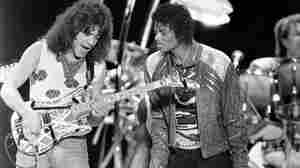 But there are questions about the authenticity of a guitar supposedly signed by Michael Jackson and Eddie Van Halen. 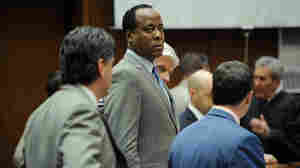 November 29, 2011  Dr. Conrad Murray gave Jackson the powerful anesthetic propofol. 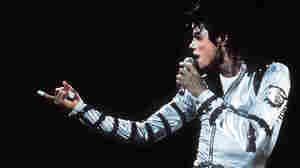 The pop star used it to help him sleep and prosecutors showed that Murray's gross negligence contributed to Jackson's June 2009 death. 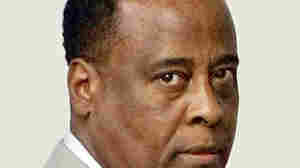 November 2, 2011  Prosecutors and defense attorneys in the involuntary manslaughter trial of Dr. Conrad Murray, the former personal physician of the late entertainer Michael Jackson, will deliver closing arguments Thursday. 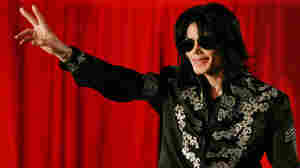 September 28, 2011  During rehearsals before his June 2009 death, the pop star seemed strong, a promoter testifies at the trial of Jackson's doctor. 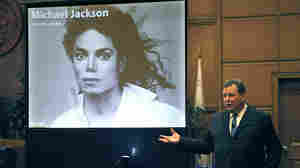 September 27, 2011  The prosecution is making the case that Jackson's trust in his doctor led to his death. 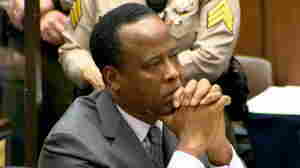 That physician, Dr. Conrad Murray, has pleaded not guilty to involuntary manslaughter.